Bahrain is about to welcome its first International Hospitality & Restaurant Expo and we’re ecstatic to invite you to partner with us for it! 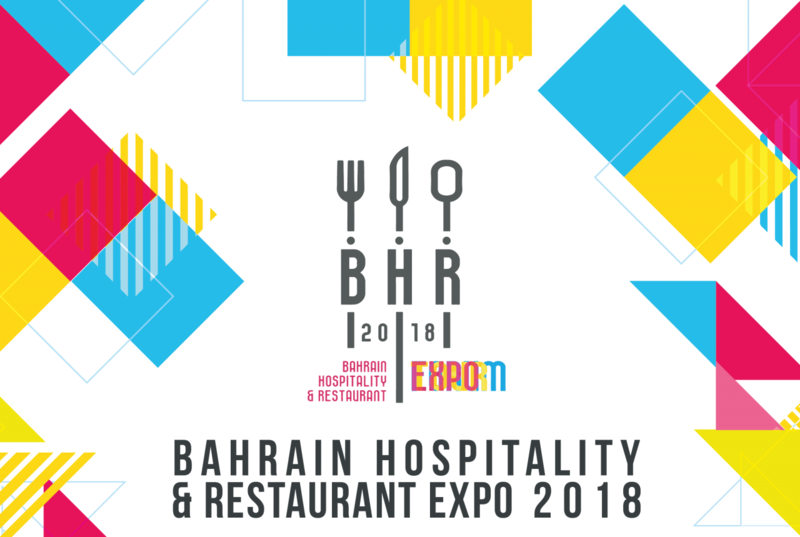 We’re thrilled to share that the Bahrain Hospitality & Restaurant Expo-2018 to be held from 14th- 17th October ,2018 is under the patronage of Shaikh Isa Bin Ali Al Khalifa. Purpose: An introduction to the Restaurants & Hotels in Bahrain for our International and interested local guests. An Exclusive dialogue at Palm Hall 1 (Bahrain Tourism & Exhibitions Authority, Bahrain International Exhibition & Convention Center) to exchange ideas, developments and trends focused at the Hospitality & Restaurant sectors.